Children are valued members of our congregation, not just for their future potential, but for their present gifts. They are essential to our celebration of God's presence in our midst. Learn more about seasonal programs and weekly faith formation. 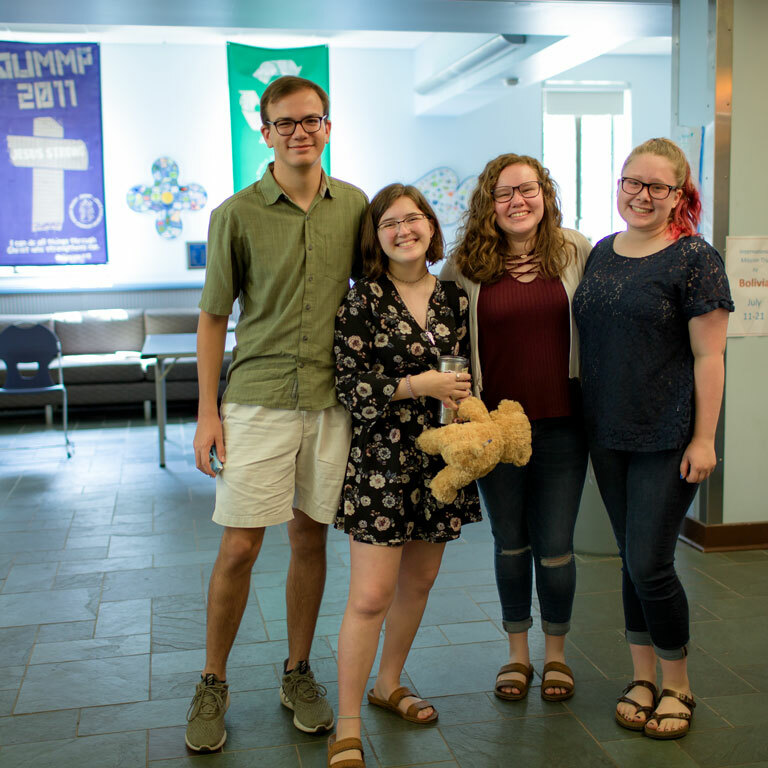 St. Paul’s Youth is a community where young people experience God’s love, strengthen their faith, and become rooted in the values that equip them for life. Our youth engage in missions and cultivate meaningful friendships as we grow in faith together. People of all ages are on a continual path of discipleship, walking in the way that leads to life more abundant. Find out more about Sunday school, small groups, book discussion groups, mission opportunities, and more. We're called to support one another in Christian love.